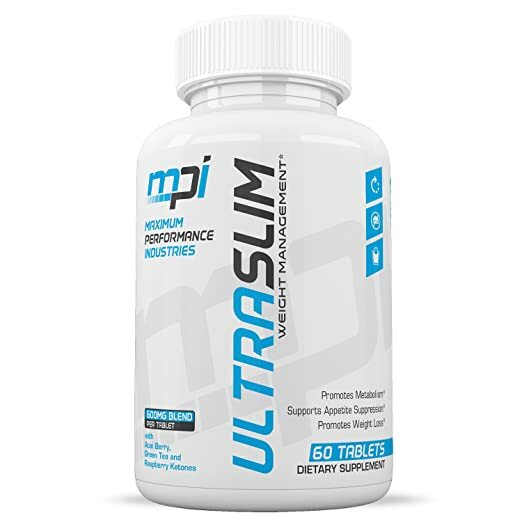 UltraSlim: A Next Level Fat Burner. Even with proper diet and exercise, losing weight can be difficult when you’re trying to keep from eating unhealthy foods or burning belly fat that doesn’t seem to want to leave. That’s why you need a healthy, natural, non-stimulating supplement that helps fortify your metabolism while supporting your daily weight loss needs—UltraSlim Green Coffee Bean Blend, a next level fat burner. 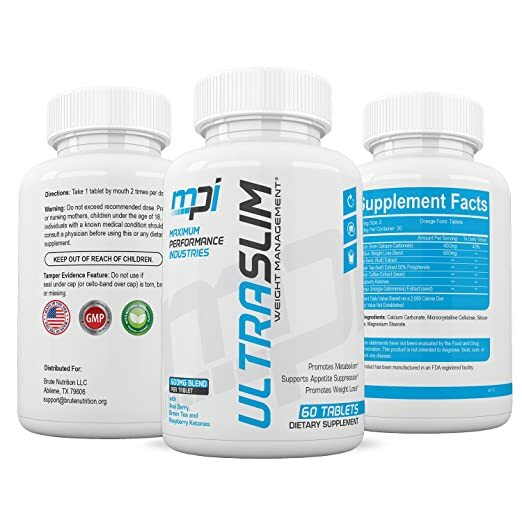 Crafted with healthy, natural ingredients, UltraSlim works to suppress your appetite and help control your fat burning with an all-in-one blend that’s safe, won’t give you an uncomfortable “buzz” and offers you 24/7 support. 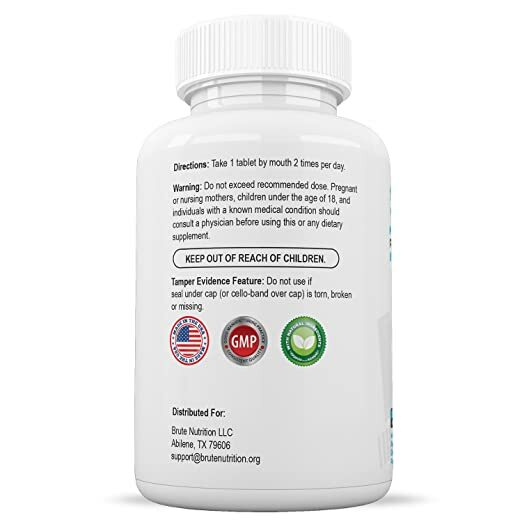 If you’re finally ready to reveal those toned abs, improve your beach body physique, or just feel healthier and more confident, then get UltraSlim Green Coffee Bean Blend today and make the proactive choice to do something about it. 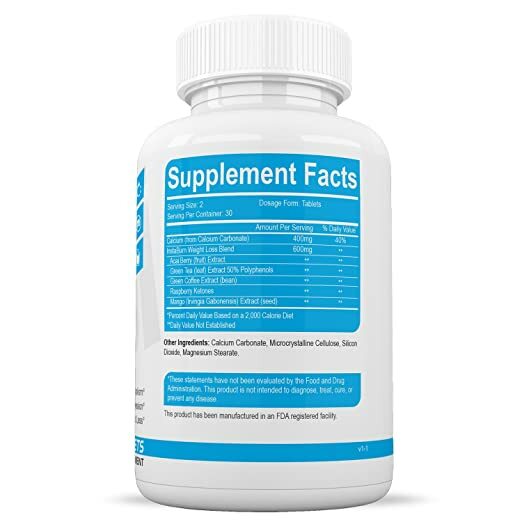 Product Details: Supports Diet and Weight Loss Goals Natural Appetite Suppressant Fortifies Energy and Metabolic Rates Bottle Size: 60 Caplets Crafted in FDA-Approved Facility Made in the USA Satisfaction Guarantee Click ‘Add to Cart’ now to begin jumpstarting your metabolism and natural energy levels for safe, healthy weight loss with UltraSlim. 5.0 out of 5 starsI have never felt better. 5.0 out of 5 starsAbsolutely does what it says --- surpresses your appetite! slimming down for the holidays! Why wait until new years to look better i told myself! I want to look good for all those holiday pictures! 5.0 out of 5 starsif you're wanting weight loss, try this!